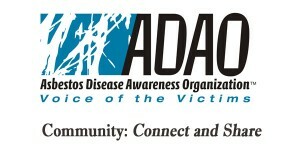 The Asbestos Disease Awareness Organization (ADAO) was founded in 2004 with the goal that asbestos disease victims and their families are never alone. In just fourteen years, the ADAO community has grown exponentially. With the use of social media platforms such as Facebook, Twitter, and LinkedIn, ADAO provides educational materials, support, and resources to patients and families around the world.  Also, through personal storytelling campaigns such as “Share Your Story” and “6 Word Quotes,” ADAO has raised awareness about the dangers of asbestos, while also uniting patients and families for prevention and community support. As a result, we have witnessed a dramatic shift from isolation to community as families and professionals offer support and resources to others in need. Read more about ADAO and “Who We Are”. Attend our 2019 Conference. “Where Knowledge and Action Unite,”April 5 – 7, 2019. Make a Donation. 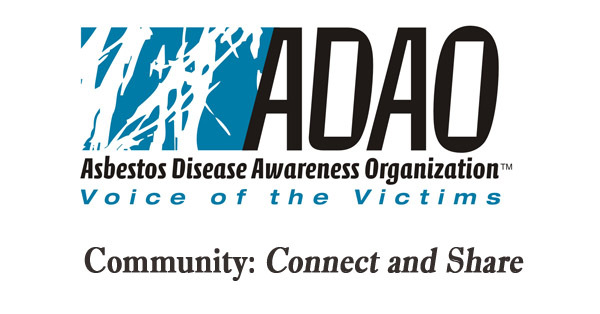 A Family Tribute page in our conference program honors your loved one and supports ADAO’s efforts to eliminate asbestos-related disease.